D. C. Mitchell will make any type of Architectural Hardware. Send a Sample, Cad drawing or Drawing of intent. If needed we can refine your drawings, Then send a quote with Price and Delivery Time. 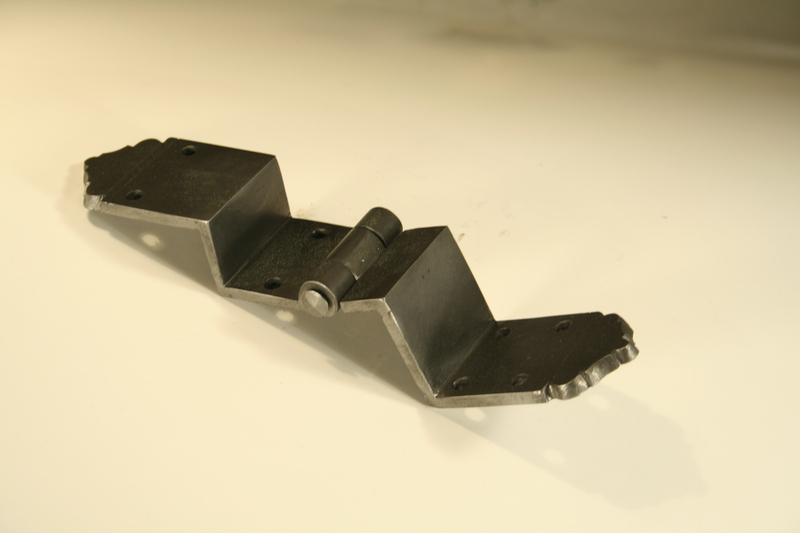 We have a Complete metal working facility with all types of machinery that allows us to make Architectural hardware to your needs..
Below is a hinge made to our customer’s specifications.